Tree Removal? Hire a Professional! Trees are very beneficial to the environment in many ways, such as cleaning the air, adding beauty to our communities, providing shelter to wildlife and more. 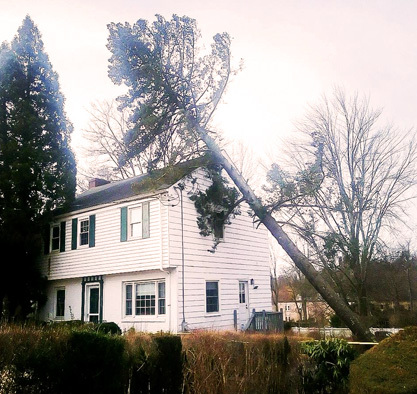 However, sometimes it is necessary to remove a tree from your property for a variety of reasons. 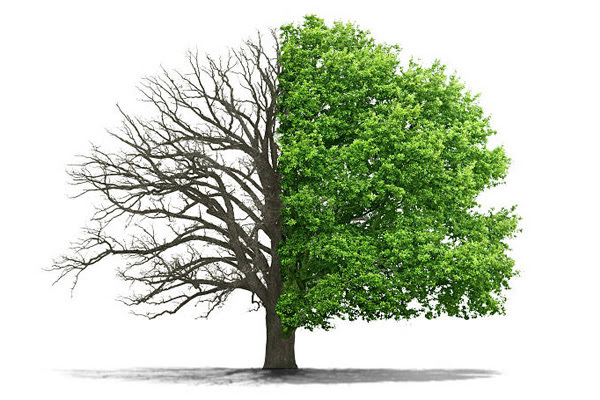 The most common need for tree removal is that the tree has died and has become a safety threat to its surroundings. Other reasons for tree removal include pest infestation or change in landscape design. Tree removal is a technical skill that needs to be carried out by a licensed arborist. Tree removal is a very dangerous undertaking. Trees that have been damaged by insects or disease, are close to power lines, or are more than 20 feet tall require special equipment, skill, and experience to remove. You should always hire a professional, certified arborist to ensure the highest level of safety. At Westchester Tree Life, we take great care to plan for the safety of property and the safety of our crew. 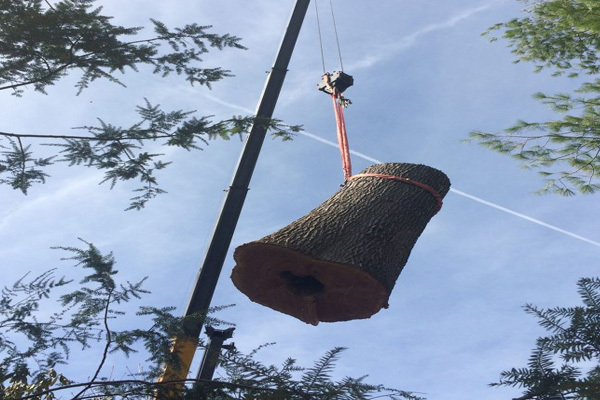 Our expert tree removal specialists carefully assess each situation in order to remove a tree with minimal impact on the surrounding vegetation and without risk to nearby structures and power lines. If you have a tree on your property that you suspect is in need of removal, give us a call TODAY at 914-238-0069! This entry was posted in Uncategorized on April 25, 2018 by Westchester Tree Life.